Let's chat. 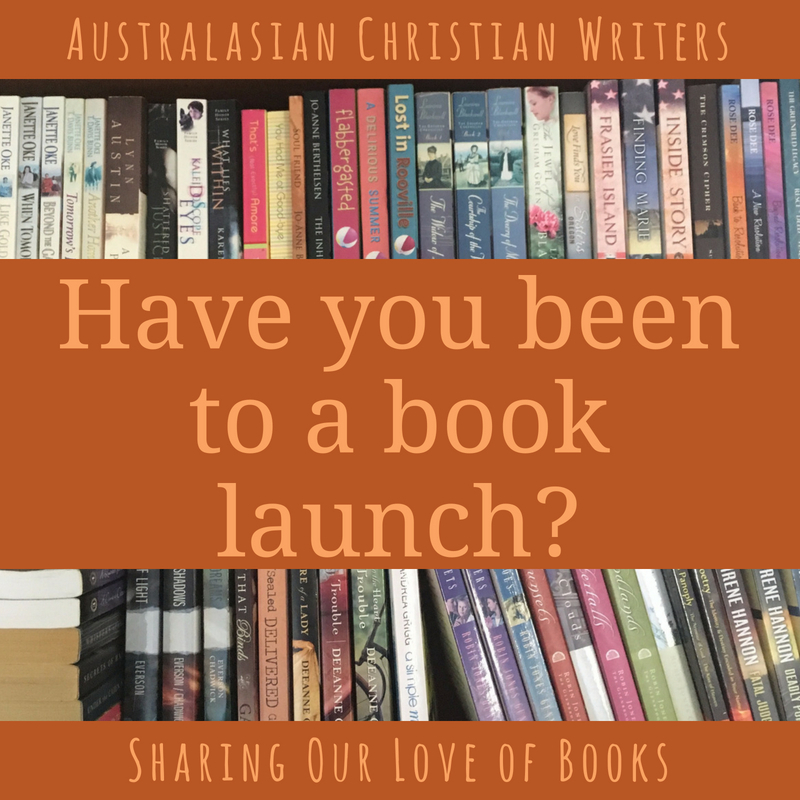 Have you been to a book launch? 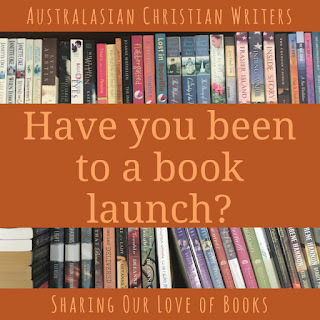 I've been to book launches, as in a first signing at a bookstore, and some online book launches, like a FB event. Hi Terry, I haven’t been to many book store signings that were new release launches. The FB events are fun.